Convenient location, across from post office in Verona. Relax in our "like home" waiting room. Dr. Steve and Dr. Joe are third generation chiropractors understanding the healing advantages of chiropractic care for patients of all ages. They use various techniques based on the patient's preferences and pain, and he helps you to get well fast. 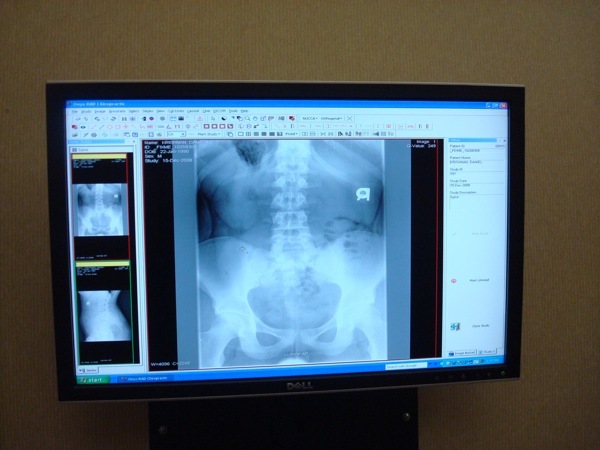 At Reinen Beyler Chiropractic we have a high performance Digital x-ray. This allows the Beyler doctors the opportunity to diagnose and treat you on the first visit.